The term “chakra” comes from the Sanskrit word meaning wheel or disc. As the “hot spots” of the energy pathways known as the meridians, chakras are the areas of the highest density of energy and therefore the easiest places to excChakras are spinning vortexes of multicolored light.hange energy with the outside world. Chakras are those energy centres that are not seen by the physical eye. They are supposed to exist a few inches away from the body. There are 7 chakras and each chakra co relates to one part of the human body. When the energy bodies work healthily and effectively, the person experiences good physical and mental health and a positive frame of mind. A balance of all emotions is seen. This energy exchange is what gives you that psychic sense of your surroundings, while the flow of this energy is directly affected by your thoughts, emotions, health, and state of mind. The more clean and healthy are the chakras, the less emotional and physical issues will a person face. Chakras can be blocked for a variety of reasons. These can range from being very emotionally upset, fear, doubt, worry, fear or the inability to work towards positive mental health. 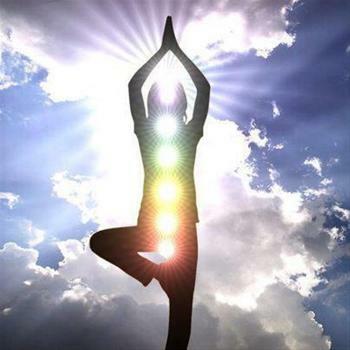 With guidance and assistance everyone can learn to work in harmony with their chakras. As the energy blocks are cleared, the person will experience an overall change. Learn the benefits of balancing chakras and live a complete life.